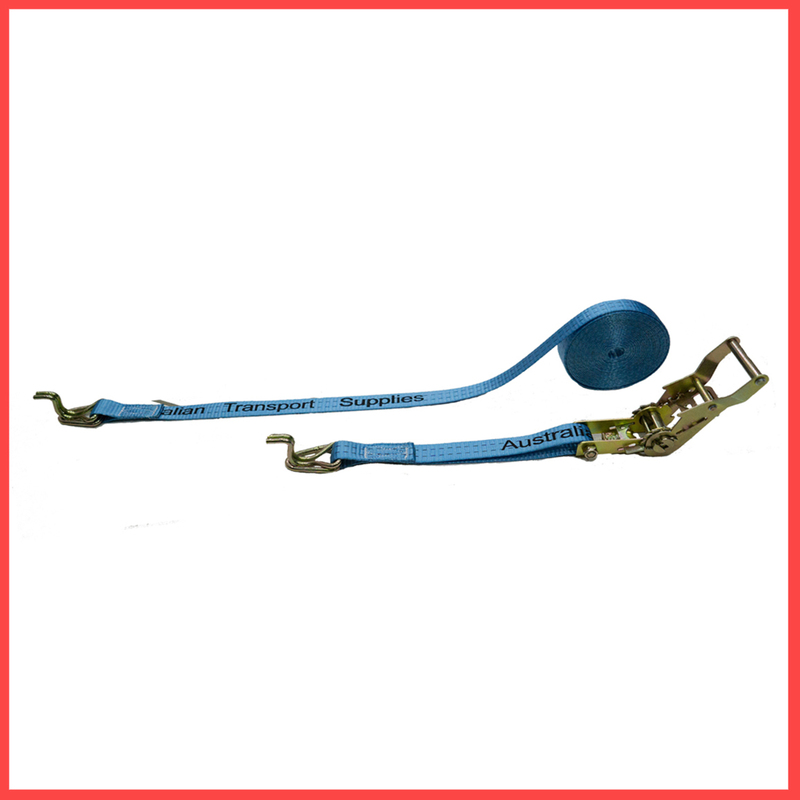 Heavy Duty Premium Ratchet Tie Down Solutions and straps. 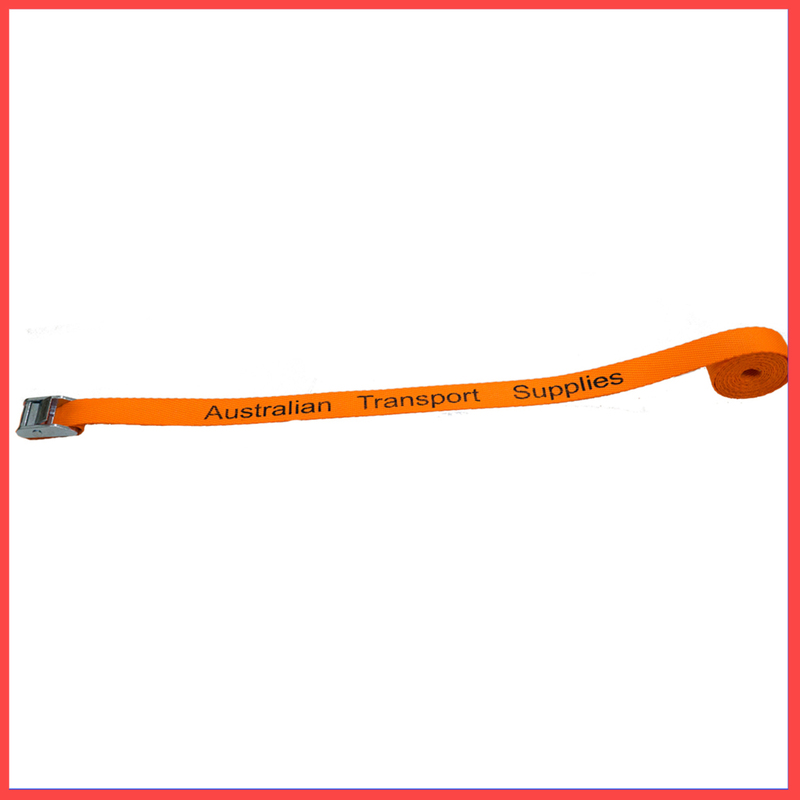 Australian Transport Supplies (ATS) provides Heavy Duty Premium Ratchet Tie Down Solutions and straps for Aussies. 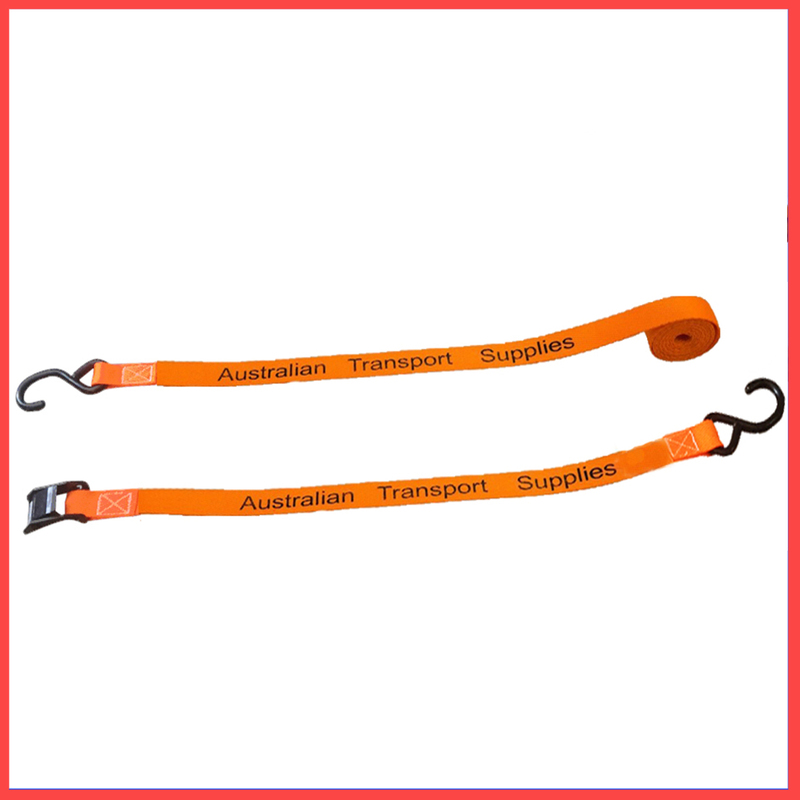 Our straps use leading materials and we have the best possible prices. 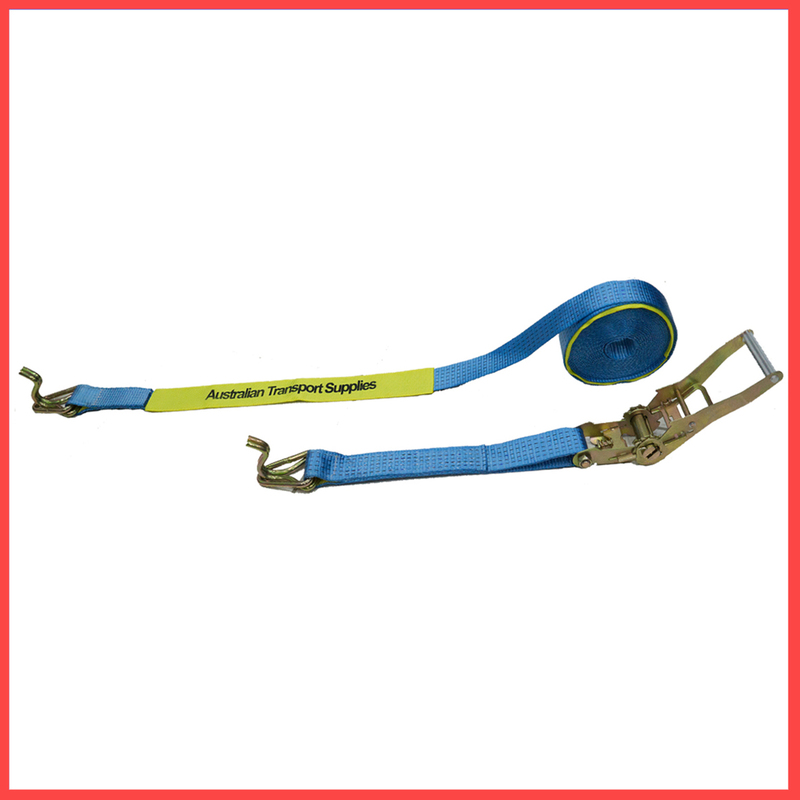 The ATS Heavy Duty Premium Ratchet Tie Down Solutions come with re-engineered handles for the ultimate comfort and strength. 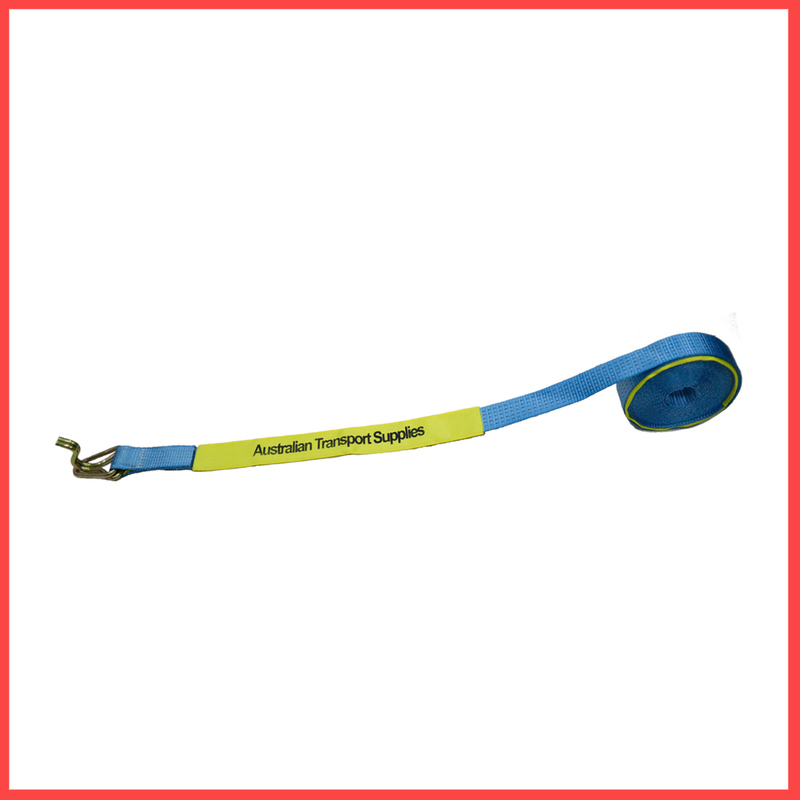 With a more exquisite weave the strap feels softer but has better tension force. With the sleeves and straps protected it will ensure a long service life above any of our competitors. Get expert advice from our friendly team if you need. Email us today and we are here to help.